South America is such a huge continent boasting beautiful sites such as the world-famous Iguazzu Falls, the Patagonia region, and Machu Picchu. Besides the big three, you'll be glad to know that South America boasts plenty more interesting attractions you can visit that it's hard to pick. After a good deliberation the team at MyTravelGuidePosts has come up with a list of other sights you must see in South America. Hope you like it! The Recoleta Cemetery is Buenos Aires' top tourist attraction and one of the must sees in South America for history buffs. La Recoleta is the resting place for Argentina’s presidents, generals and other notables such as Evita Peron. You can enjoy nice peaceful walks while marveling at the tombs and beautiful sculptures, or you can join one of the daily free guided tours if you want to learn about this charming place and the people buried there. Larco Museum (Museo Larco) is one of the best museums in Peru and one of South America top sights to see. Larco Museum is a true gem of attraction and a fascinating place to marvel at pre-Columbian artifacts such as ceramics, gold adornments worn by Inca rulers, textiles, and other beautiful metalworks. There is also an international exhibition hall showcasing artworks between 1995 and 2007. Larco museum is huge and you can easily spend 4-5 hours seeing all there is to see since most of the exhibits are in English. If you’re really interested to know about Peru, make sure you hire a guide for a tour of the museum. The statue of Christ the Redeemer is definitely one of the most iconic landmarks in South America and the symbol of Rio. Christ the Redeemer is easily one of the most popular tourist destinations in Brazil and the beautify of it is that you can see it from anywhere in Rio. Christ the Redeemer is truly awe-inspiring up-close and the views you get from the top of the Corcovado Mountain are priceless! From a helicopter, the view of Christ Redeemer is even more amazing, though a helicopter ride isn't necessary since you’ll be able to see the statue from the plane if you’re flying into Rio. By the way, don’t miss visiting Sugar Loaf Mountain for even more extraordinary views. The views from Sugar Loaf are equally spectacular and you get to ride a fun cable car to the top. 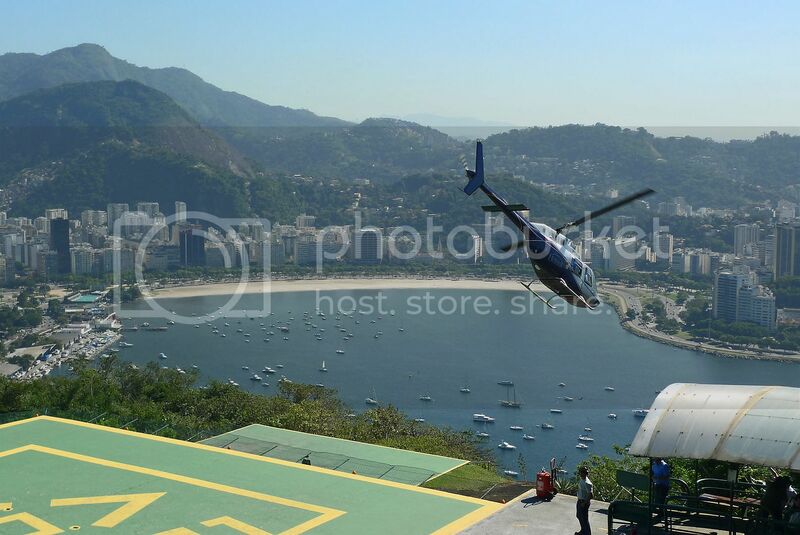 From Sugar Loaf you’ll also be able to book guided helicopter tours if you want to get soaring views over Rio. Equatorial Monument is without a doubt, one of South America top sights to visit because of the Equatorial line, which marks the divide of the world (north/south). The cool thing about this attraction is being able to take pictures of you with one foot in the north and the other in the south side. 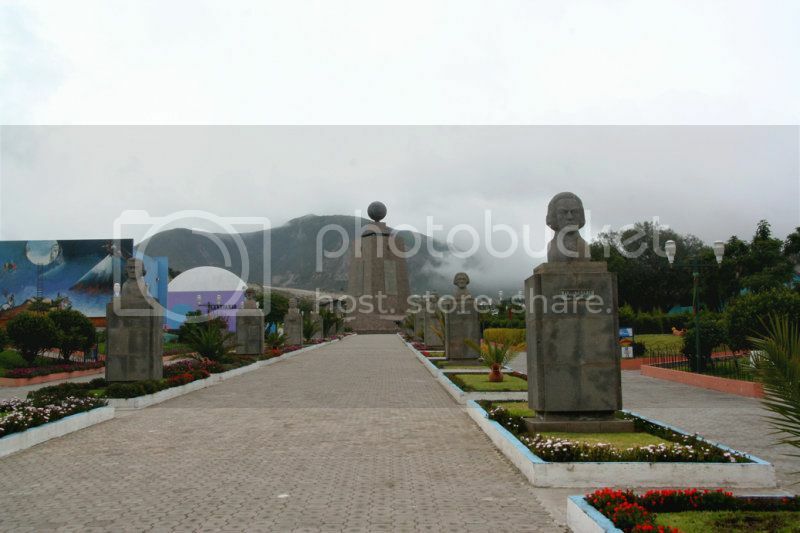 There is also interesting sculptures around the site and a museum inside the Equatorial Monument with interesting artifacts such as carved wooden statues of indigenous warriors. By the way, did you know you will weight less there? 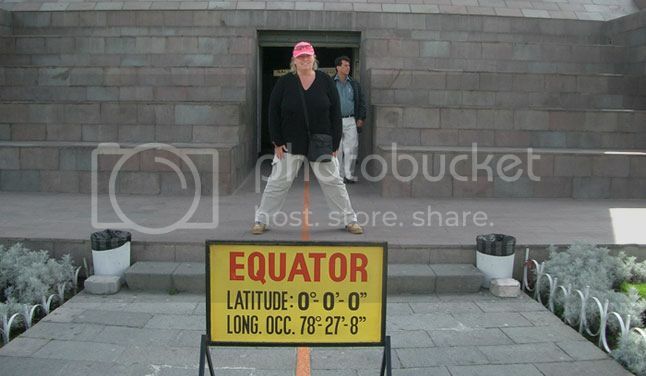 Apparently, this is because the equator is further from the center of the earth so there is less gravity. San Cristobal Hill is without a doubt, one of the top tourist attractions in Chile and one amazing place to get fantastic views over the city of Santiago. To reach the top of the hill you get to ride an old-school cliff railway, which is fun and offers nice views along the way. 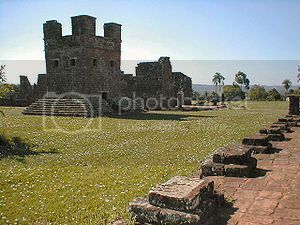 Once at the top, you’ll find a church, a huge statue of the Virgin Mary, benches and grassy areas for picnics. 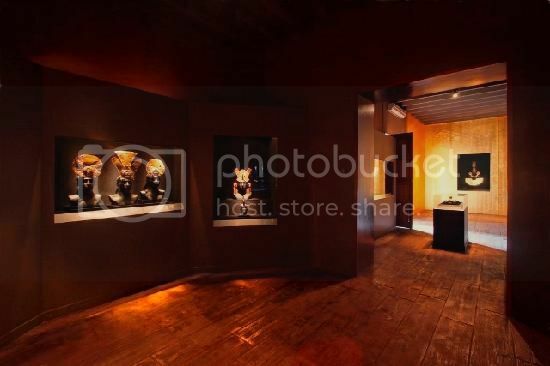 The Gold Museum (Museo del Oro) in Bogota Columbia is certainly one of South America top sights to visit as it’s one of the best gold museums you can visit anywhere in the world. 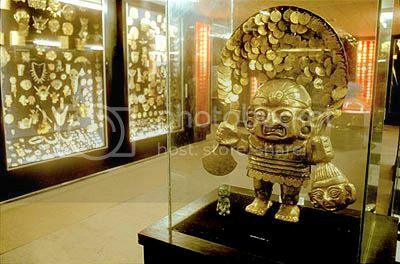 The collection of pre-Columbian gold pieces is amazing and the amount of gold in public display is just remarkable. In fact, you’ll see more gold displayed there than at the Gold Souk in Dubai! You can spend a cool 3-4 hours seeing all the displays and reading all the captions since they’re all in both Spanish and English. Montevideo no doubt boasts one of the best colonial towns in Latin America particularly in “Ciudad Vieja”, which is the oldest part of Montevideo. The atmosphere in Montevideo’s old quarter oozes character with its colonial art deco reminiscent of Havana’s old town in Cuba. 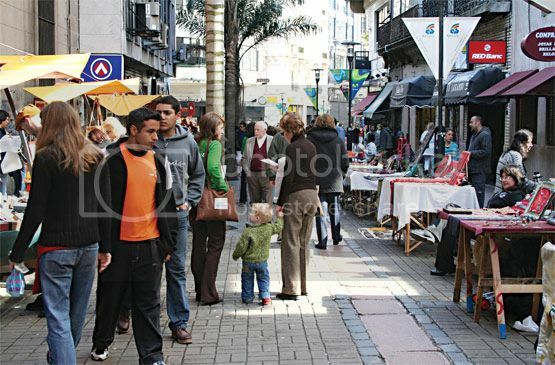 Ciudad Vieja is vibrant and full of life especially during market (Mercado) days, which are normally on Saturday and are a great time for doing inexpensive souvenir-shopping. Montevideo’s old town also boasts many interesting museums such as Carnival Museum, which is an amazing place to learn about this festival celebrated all over Latin America.